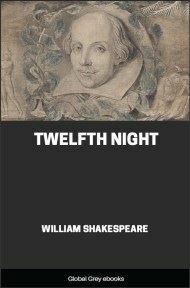 Twelfth Night; or, What You Will is a comedy, believed to have been written around 1601–02 as a Twelfth Night's entertainment for the close of the Christmas season. 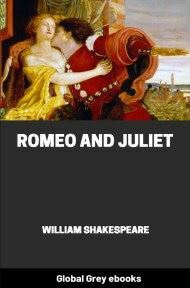 The play expanded on the musical interludes and riotous disorder expected of the occasion, with plot elements drawn from the short story "Of Apollonius and Silla" by Barnabe Rich, based on a story by Matteo Bandello. 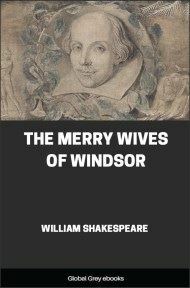 The first recorded performance was on 2 February 1602, at Candlemas, the formal end of Christmastide in the year's calendar. 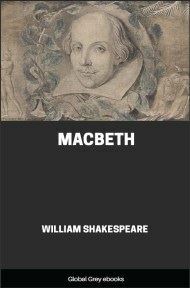 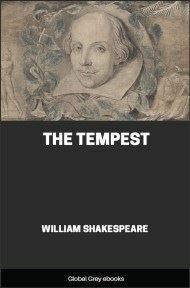 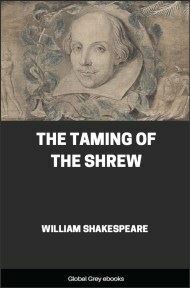 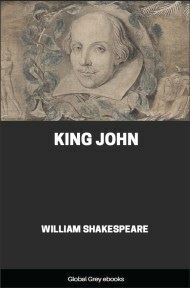 The play was not published until its inclusion in the 1623 First Folio.